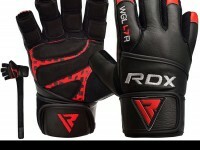 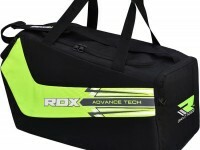 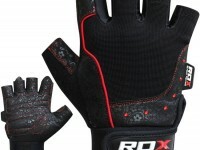 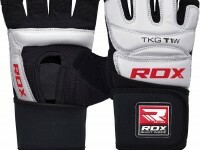 The ultimate fighter needs the ultimate protective gear and you can have it all with the help of RDX®. 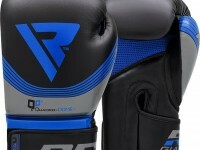 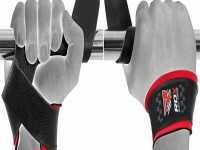 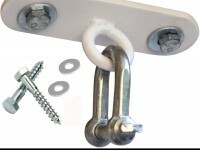 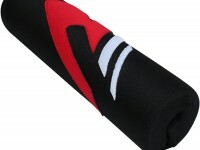 The exclusive design includes extra-thickness for much needed protection from stray kicks and punches, as well as an easy adjustable Velcro strap for a perfectly snug fit. 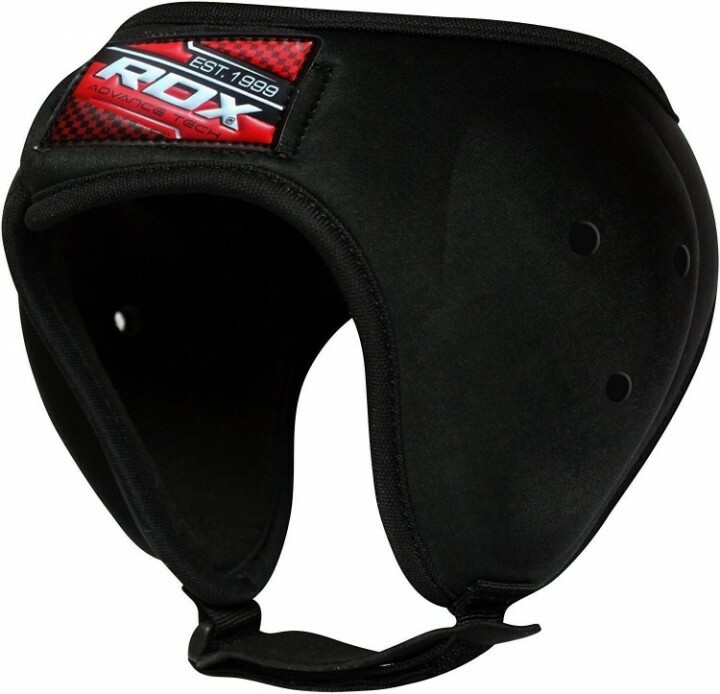 The Max-Shock™ padding absorbs and distributes shock on impact and with treated ear guards that help to prevent injury and improve ventilation.